All the tools and bases you need for weaving baskets, with a full selection of basket weaving dyes and Weaver Stains. We have slotted bases in many sizes and shapes with quality to satisfy the most discriminating weaver. 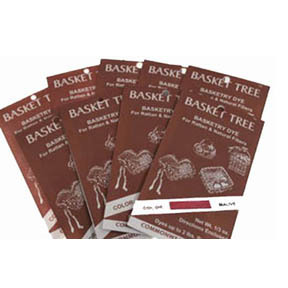 SHOP NOW for Basket Weaving Dyes, Tools, Bases.